I spent the weekend reading a little book about Stoicism and its potential to be practiced in everyday life. 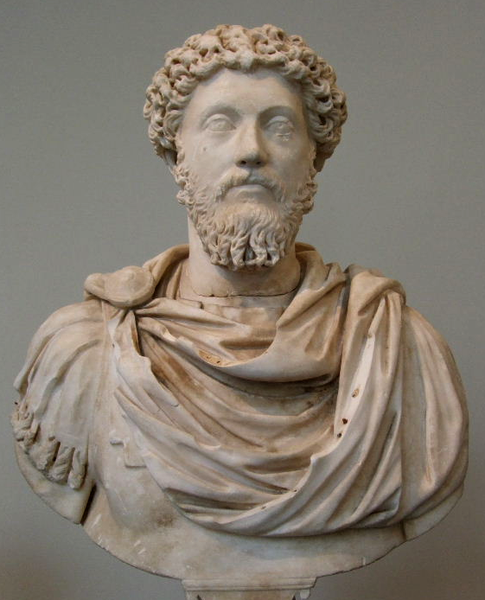 Oddly enough, this week is apparently Stoic Week. I admired the author’s reason for writing his book: to demonstrate that ancient philosophy can be applied to the modern everyday (and should be, for personal improvement, peace of mind, and a nicer society). Imagine how it would feel if you lost something you currently enjoy. How would you cope if you lost your computer, your looks, your teeth, your winter coat, your favourite coffee cup, a loved one, your mobility, your ability to read? All nightmares of varying degrees of severity. Briefly considering these potential losses makes you deeply grateful for what you have (and science tells us that gratitude is healthy). It’s a measure of antifragility, psychologically preparing you for occasions of real loss. And, perhaps most importantly, it’s a talisman against insatiability, making you less likely to want more than you currently have. I think this technique might be the true engine behind my tendency toward minimalism and is a genuine way to find contentment. I sometimes like to deliberately endure slight discomfort. I’m not into self-flagellation and I’m not into the “no pain, no gain” school of exercise, but I might try to tolerate a slightly ill-fitting shoe before buying a new one; or see how long I can sweat through a summer before switching on the air conditioner; or push myself to walk five miles instead of catching the bus. It makes you understand what comfort is, makes you more tolerant, makes you less dependent on luxury or perfection. It makes you appreciate small luxuries wherever they may be, and to take little for granted. If you’re accustomed to drinking tap water with meals, the occasional glass of wine or iced tea is a marvelous treat. If your main form of transportation is walking , a jaunt in a taxi is quite the adventure. It’s also humbling: why should you have the newest, hippest and most expensive of everything? Who are you, the King of Siam? To fulfill a social element of Stoicism, Seneca suggests we reflect upon our actions at the end of each day or, better yet, develop an internal self-monitoring agent capable of assessing our behaviour as it happens. I have this. We probably all have it, but it can be trained to be consistently active and to be on the lookout for certain positive or negative traits. I’m not naturally generous for example, forgetful that sharing and gregariousness are good virtues to have! But my self-monitoring ability alerts me to instances of this now. This doesn’t mean I obey it consistently, but at least I choose to be an arse now. Stoicism. It’s what’s for dinner.